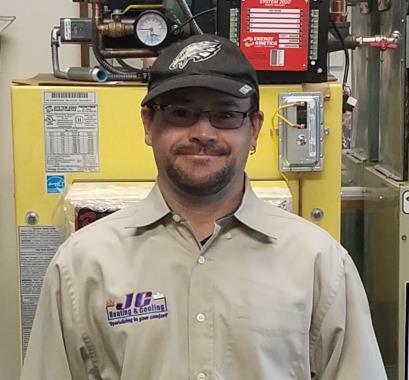 Since 1973, JC Heating & Cooling, Inc. is your best choice for repair, installation, and service in homes and buildings just like yours in the Lower Bucks County Area. 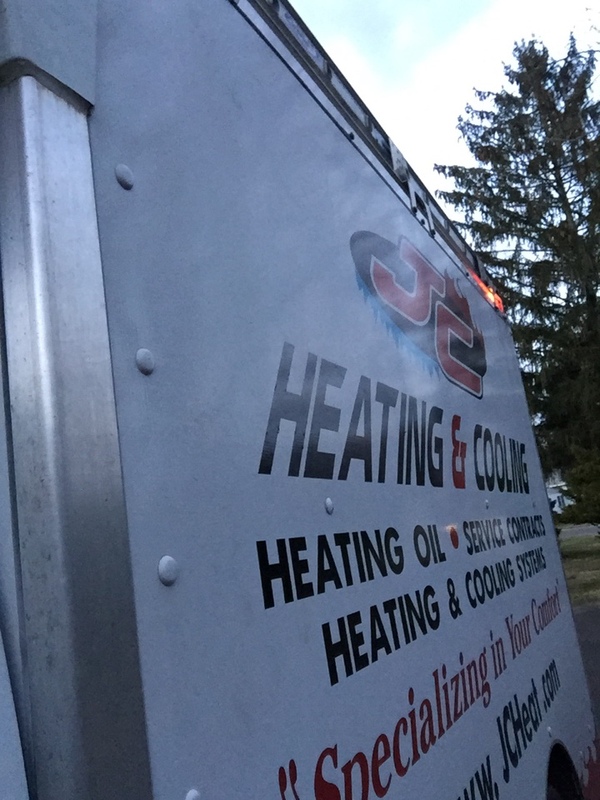 We even deliver home heating oil right to your door! We take special pride in the craftsmen we train and employ--a fact you'll see in their reviews below. Its also noticeable immediately in the attitude and integrity our technicians bring to your job site. Our entire company works hard to make your experience with us hassle-free and enjoyable. 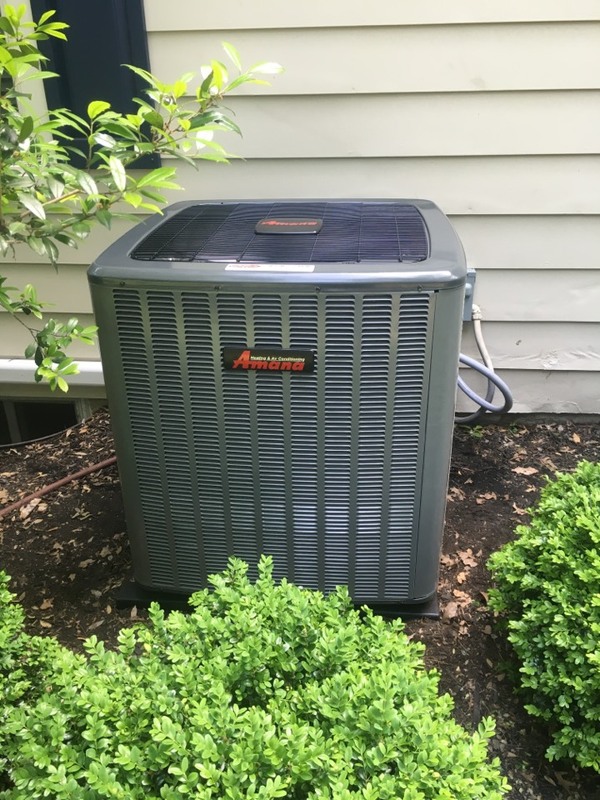 You can also be assured that JC Heating & Cooling, Inc. stands behind the work we do as well as comply with all local codes. 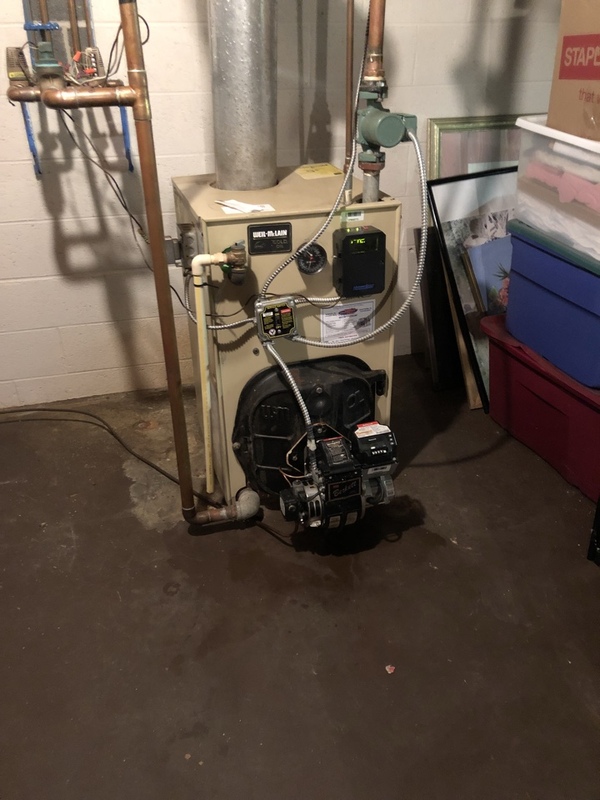 This is why, as you can see by the map and reviews below, we are rated so highly for Boiler, Furnace, Oil Heating, AC Repair, & Heating Oil Deliver in Washington Crossing, PA. Call us today at (215) 945-4833! Joe has always been helpful and honest. Tank whistle broken and assisted in safely delivering my oil. I was remote and my mind was up at ease. 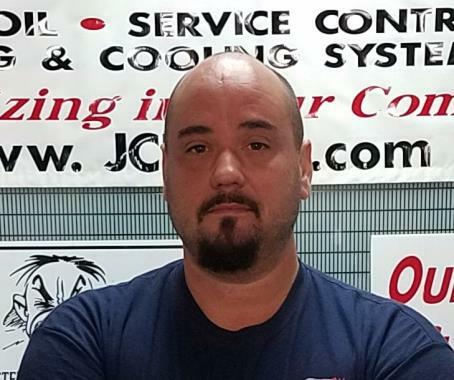 I always shave a great experience with JC heating. Today I had an annual furnace cleaning. All the questions I had both over the phone and in person were answered. Other times I shopped around for oil prices and JC is normally one of the lowest I find. Customer service has been excellent with every employee with whom I’ve interacted. I highly recommend their company. We ran out of oil during a snowstorm and JC Heating got a truck out to our house that day- AMAZING! Furnace wouldn't fire after the oil delivery so I had to call for a tech, they said he could be there in 20 min. AND HE WAS! You can't ask for more than that! Service man was on time and did a fine job..no mess left. JC arrived promptly to perform the annual servicing. That was fairly priced. The line had air and asked how to drain the air from the system. The technician purged the air from the system which didn't seem all that labor intensive. He did not tell me upfront the effort to purge the air from the line was $140.00. JC should be very upfront about additional charges before the work is performed. 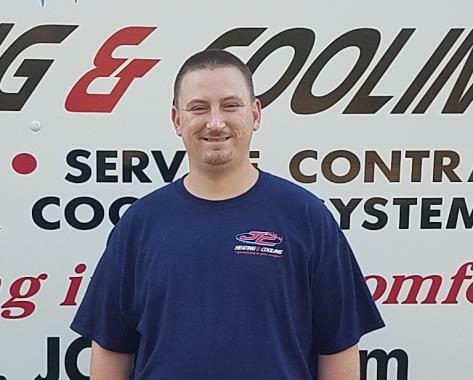 I would definitely recommend JC Heating and Cooling and will use again. Our air conditioning was broken. My father works in HVAC but lives in Maryland so we could not have him come and help us. My husband who is pretty handy took a look and with the help of my father over the phone determined that the motor probably needed to be replaced. 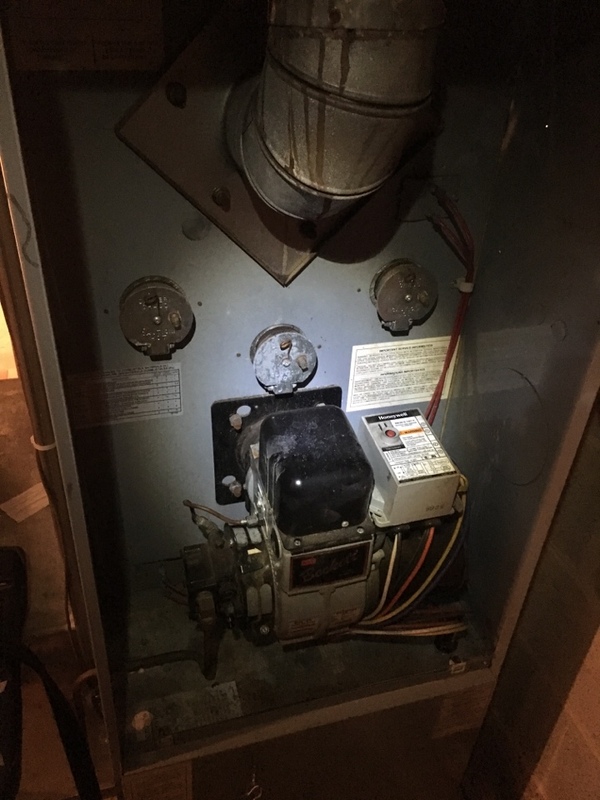 My husband replaced the motor and after the AC was still not working we called JC to come out and have a look at our system. We have been ordering our oil from JC for quite some time and have had a service contract with JC in the past. Mike came out, said that we had a loose connection in the furnace center. 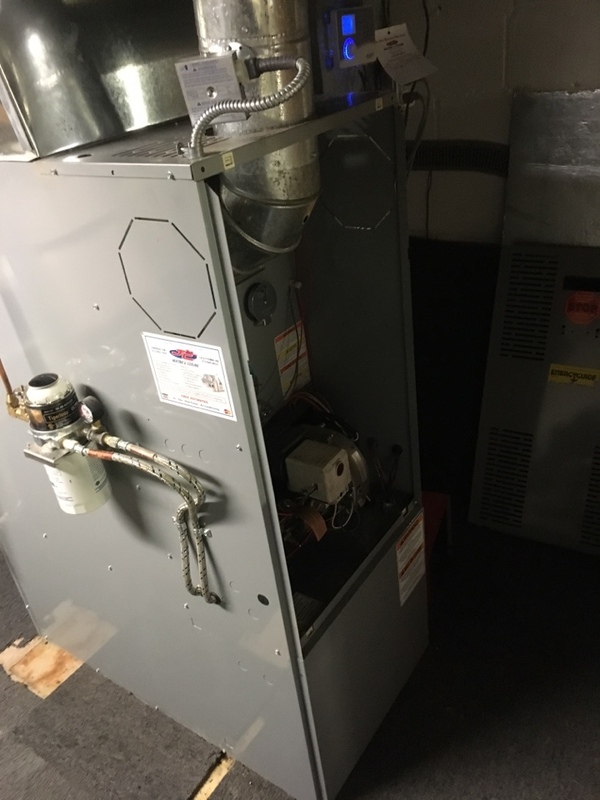 When the AC was still not working he checked somethings outside, told us that we had a leak and that we probably needed a whole new system including a new furnace center. 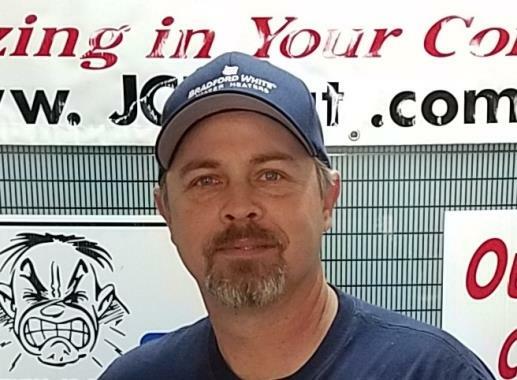 Everything that Mike recommended to get up and running would have totaled well over $1,000 and he mentioned that even if he was to do all of this work, he could not guarantee that the system would work longer than the night. I told him that I wanted to have my father look at the system before we did any work and planned for my dad to come up the following weekend. 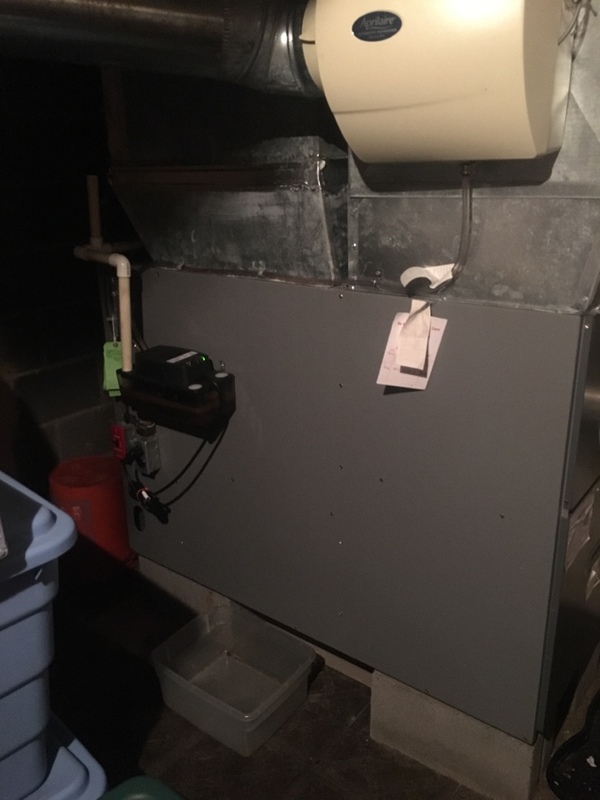 My father came up this past weekend, spent 10 minutes in the basement and saw that my husband had put wires in the wrong way and that the motor/fan was blowing the wrong way. He also noticed that one of the belts was loose. We did not have a leak and did not need any refrigerant. He did say that we should budget for a new system but that it was not needed in the immediate future. My father has over 30 years of experience, so I asked him if this is something that the tech should have caught and he said yes. Whether Mike was just inexperienced to look at the motor, I do not know. He did know that my husband had installed a new motor, so logically I would think that is one of the first places he should have looked (as it was for my father). We would have wound up spending a rediculous amount of money for things that did not need fixing if we had not asked for my father to come up. It is so disappointing to feel like you can not trust a company that you have been giving business to. Had we not had my father who we trust, or been savy enough to have a second opinion, we would have been out A LOT of money and the system would still not have worked. We apologize that you were not satisfied with your service call as this is the first we are hearing as no call was placed to our office regarding the issue. After seeing the review we immediately called and spoke with your husband and resolved the issue. After going over the details of the service call, he thanked us for the quick response to fix the situation. 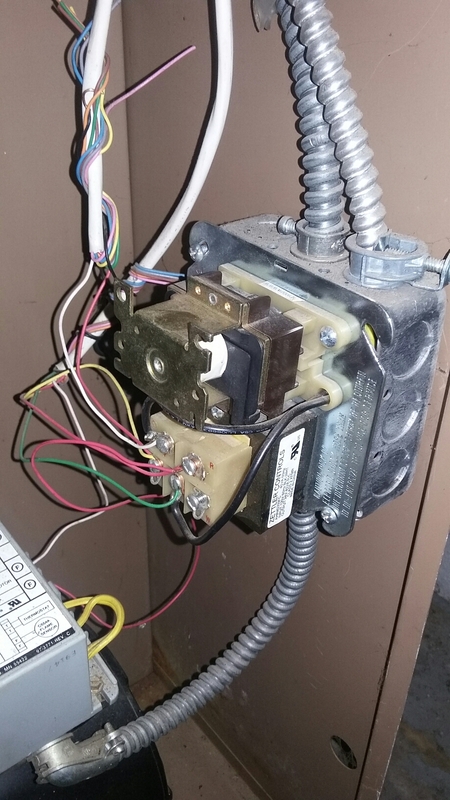 This was a unique call where the homeowner attempted to repair it themselves, did it incorrectly, and made it harder for the technician to diagnose the problem. 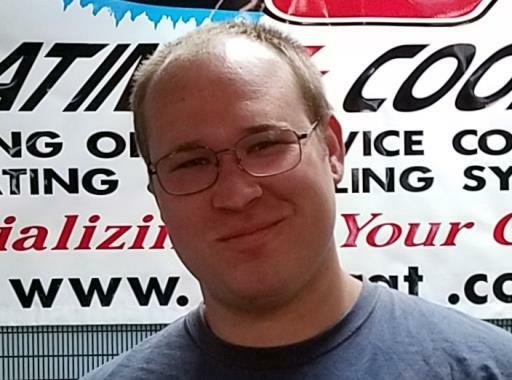 Mike is a good service technician and and always receives great reviews from our customers. We are constantly improving ourselves and our company with the goal of customer service excellence. Our service tech thought there might be something wrong with the TXV (thermal expansion valve). He probably could have sold me one, as I don't really know much about air conditioners. However, he said he wanted to check with others first. 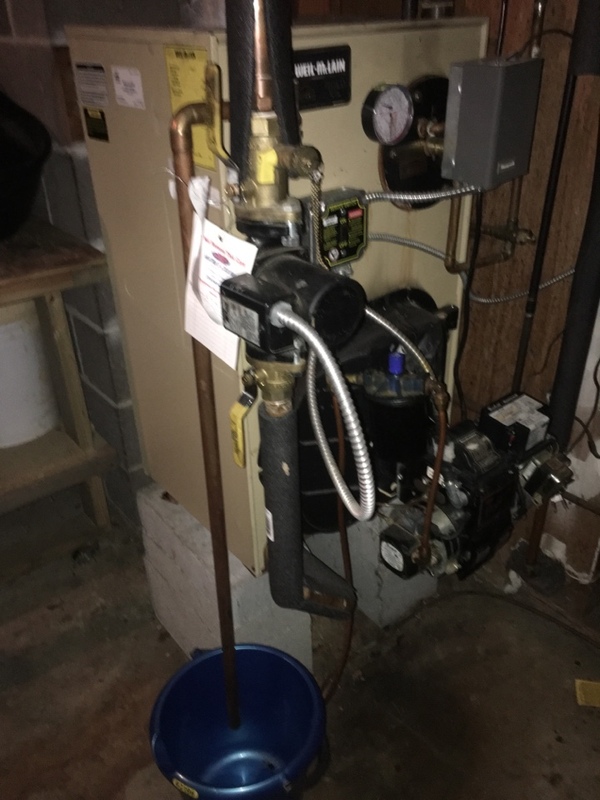 Upon discussion with others he indicated that the system has probably been like that since it was first installed and that replaced the valve would not help. Since our system is 16 years old, we should probably start thinking about replacing it. I really appreciated his thoroughness and honesty. 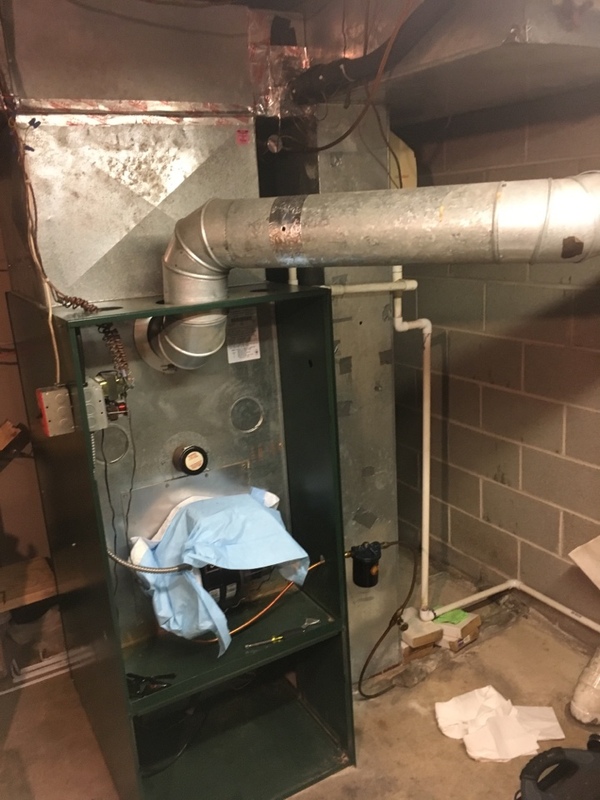 oil furnace cleaning washington crossing pa. 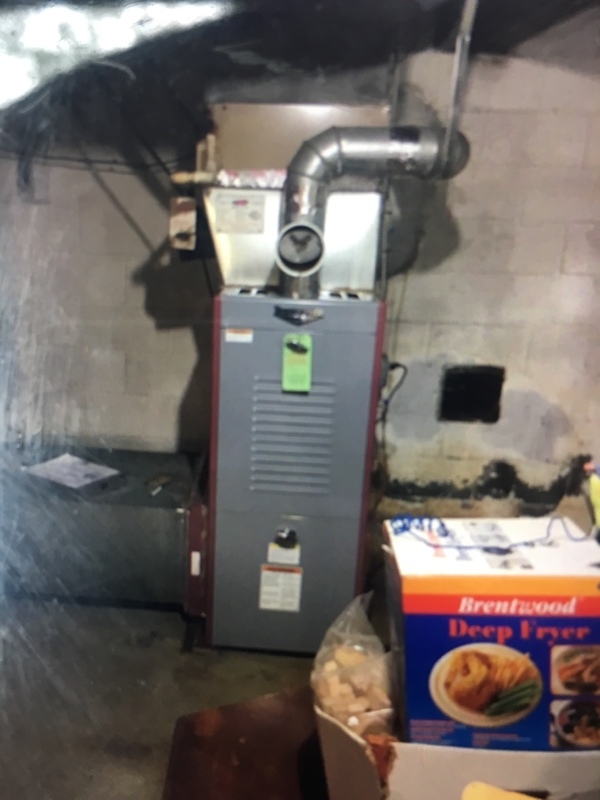 Performed a precision oil burner cleaning, oil furnace tune up, and annual oil furnace maintenance on a Thermoflo model chb105 home heating oil fired furnace in the shires crossing section of washington crossing upper makefield pa. 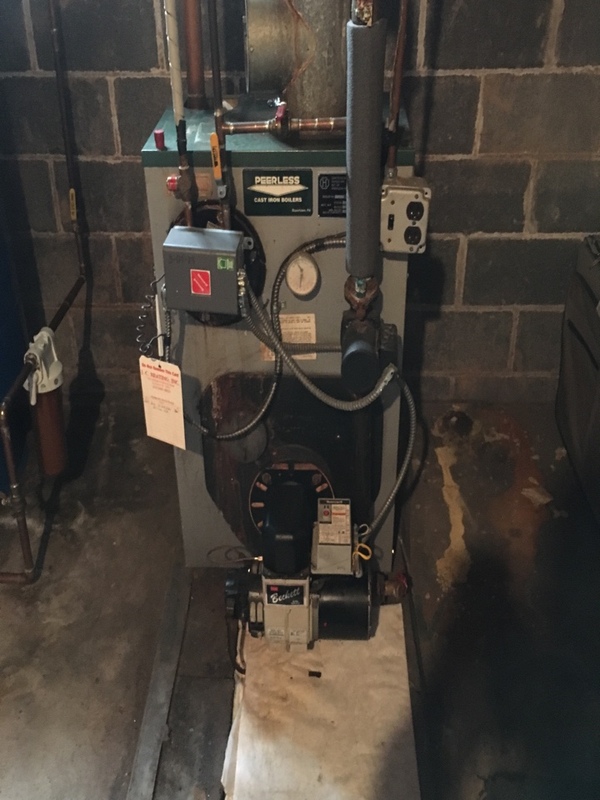 Performed a oil burner tune up on a Carrier furnace. 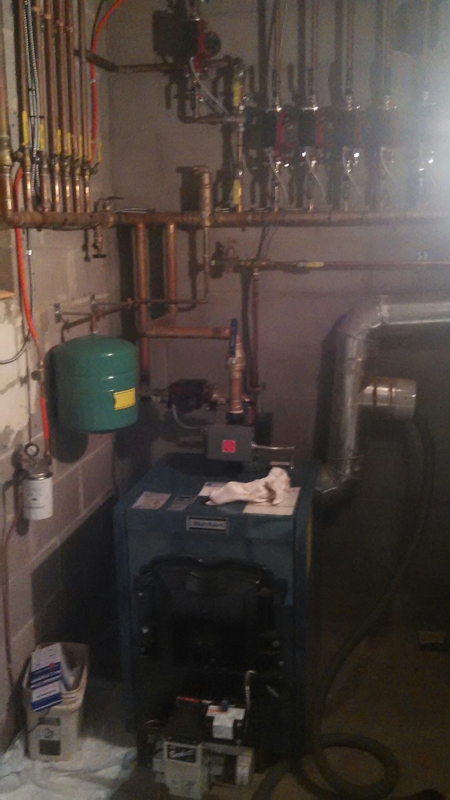 Performed a oil burner tune up on a Peerless boiler. Drained, refilled and purged air from zones. 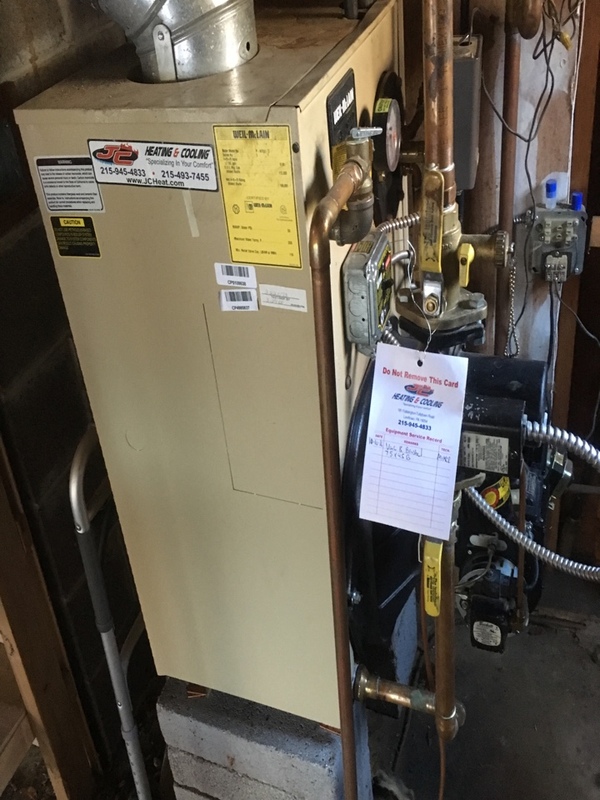 Performed a precision oil heat tune up, oil burner cleaning, and annual maintenance on a on a Weil McLain gold home heating oil fired boiler model pwtgo3l in the buckland valley farms section of washington crossing pa.
no ac service call. 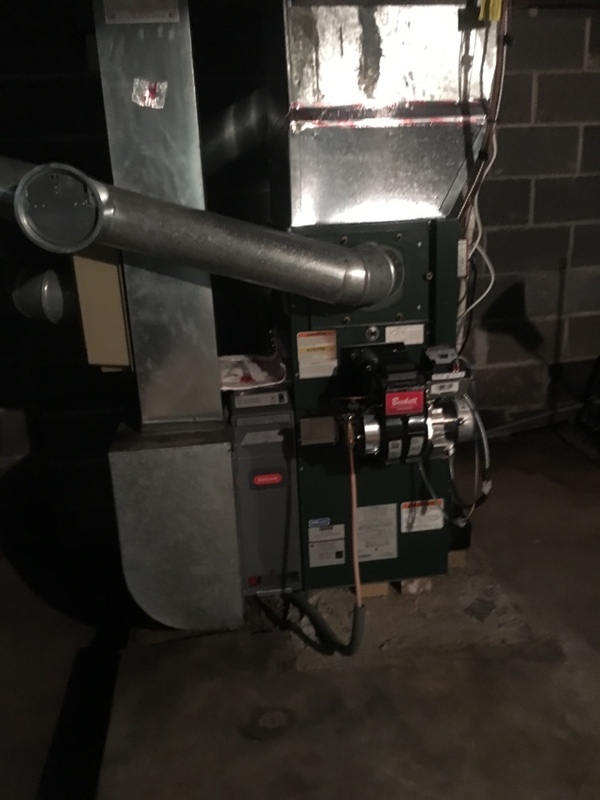 Found blower not operating due to a short in the fan relay center on a home heating oil fired oneida royal oil furnace in the historical washington crossing state park in washington crossing pa . 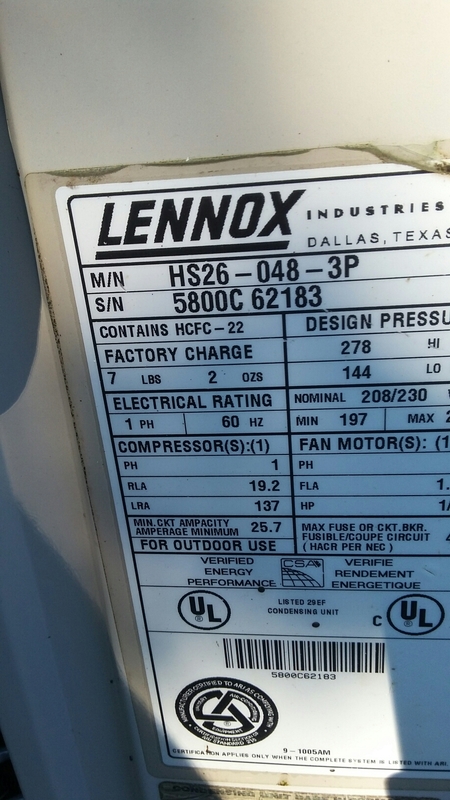 Performed an ac maintenance on a Lennox split system. 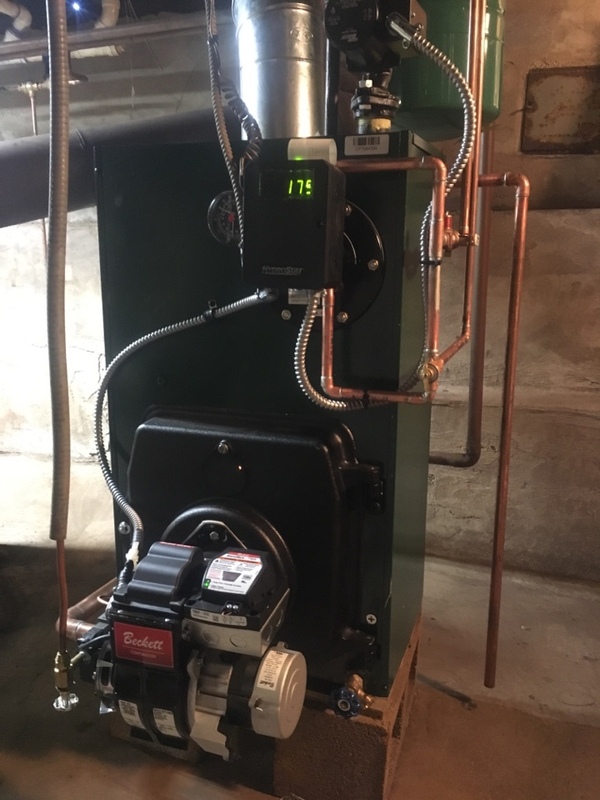 Performed a preseason oil burner clean out on a thermoflo oil fired furnace. 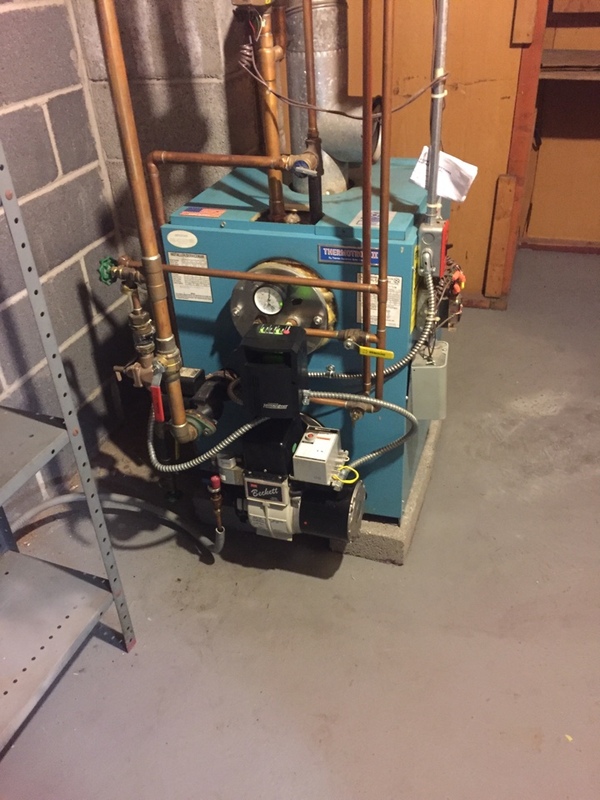 Performed a oil burner clean out on a Burnham MP0147-TB boiler.